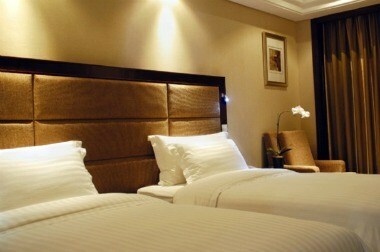 Daysun Ritz Int'l hotel is a luxurious five-star business hotel. 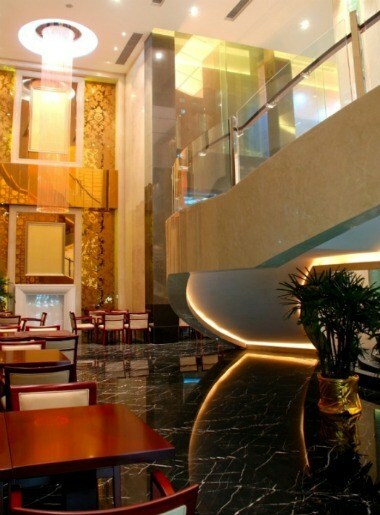 It is located in the heart of the business district-Tian He district. 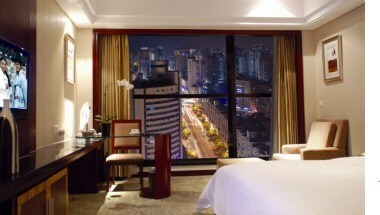 The hotel is adjacent to Tian He Park, near the Ke Yun road, close to Huangpu Economic Development zone and Science City. The hotel owns 25 floors with 106 tastefully designed rooms with all modern amenities and facilities for a pleasant and a memorable stay. We also provide meeting space for business events and other such gatherings.